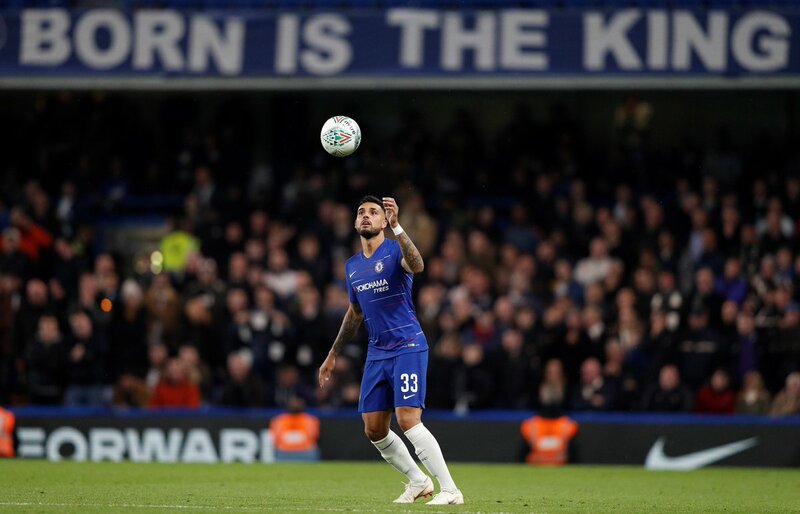 Juventus hopeful of signing Chelsea’s Emerson Palmieri? Juventus are reportedly confident of completing a January move for Chelsea defender Emerson Palmieri. According to the Daily Star, the Seire A champions feel that they will be able to complete the signing of the Italy international before the end of the month. Alex Sandro is currently used as the first choice at the Allianz Stadium, but manager Massimiliano Allegri is reportedly keen to bring in an alternative for the rest of the campaign. Palmieri, 24, has spent the last 12 months at Stamford Bridge, but the left-back has made just 14 starts and 4 substitute appearances across all competitions. Palmieri has struggled to ever hold down a regular place at the west London outfit since arriving from AS Roma last summer.